A senior official in the Hamas terrorist group on Sunday demanded that Israel ease some of its economic restrictions on the Gaza Strip and suggested that steps that “immediately improve the economic situation” in the Palestinian enclave would curtail a wave of violent protests on the Israel-Gaza border. 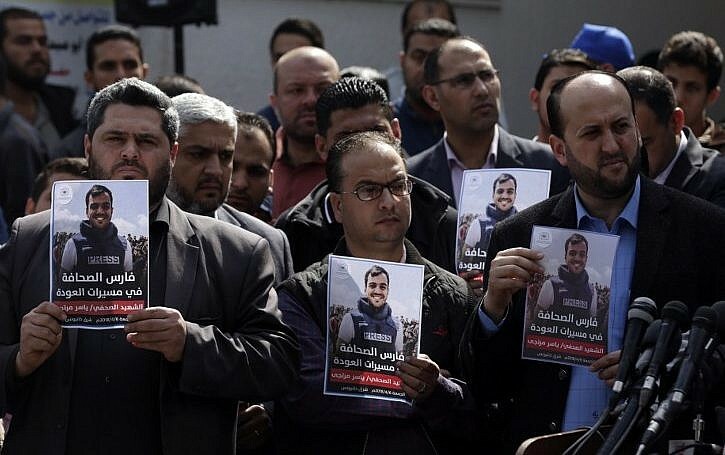 The official said the weekly demonstrations near the border will continue and lead to an escalation of hostilities, but that the atmosphere can “change” if Israel takes immediate action to improve the humanitarian situation in the Strip. 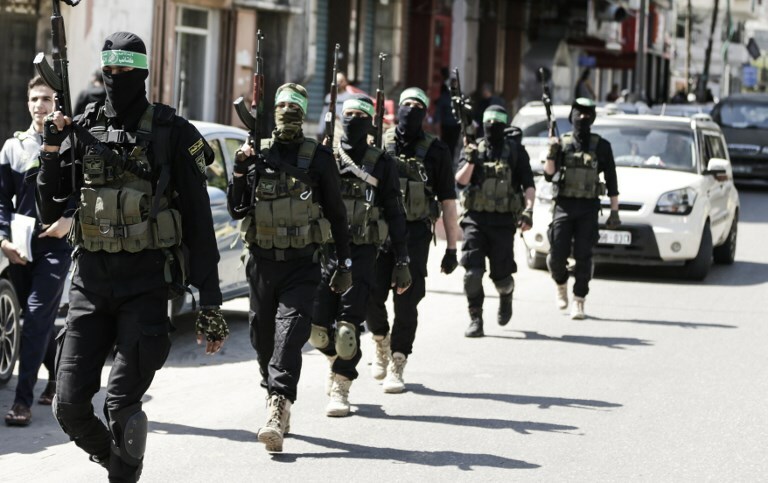 “Israel can take many such steps,” the senior Hamas member told The Times of Israel. He said Israel could authorize large-scale exports from Gaza, increase the number of tradespeople allowed to travel from the Strip to Israel and the West Bank, and expand the maritime fishing zone. Some 20,000 Gazans participated in Friday’s second successive Hamas-backed “March of Return” at the Gaza border. The army said protesters burned tires and threw bombs, Molotov cocktails, and rocks at Israeli soldiers. Several attempts were made to breach the border fence. Soldiers responded with tear gas, rubber bullets, and in some cases live fire. Palestinians said nine Gazans were killed and over 1,000 wounded in the clashes. The senior official sounded skeptical when asked about Egyptian efforts to bring about a change in Israel’s relationship with Gaza. He also doubted Egypt’s capability to reach a reconciliation deal between Hamas and its rival Palestinian faction, Fatah, which rules the West Bank. He claimed the longtime Fatah-Hamas tensions have contributed to the deterioration in the humanitarian situation in Gaza. “In the end we must remember — this is in Israel’s hands. It can take certain steps to calm things down and ease tensions,” he said. An Islamist terror group, Hamas violently took control of Gaza from Mahmoud Abbas’s Fatah party in 2007, two years after Israel withdrew its military and civilian presence from the Strip. Israel and Egypt maintain a security blockade of Gaza. Israel says this is vital to prevent Hamas — which has fought three rounds of conflict against Israel since seizing Gaza, firing thousands of rockets into Israel and digging dozens of attack tunnels under the border — from importing weaponry. Khaled Abu Toameh and Times of Israel staff contributed to this report.